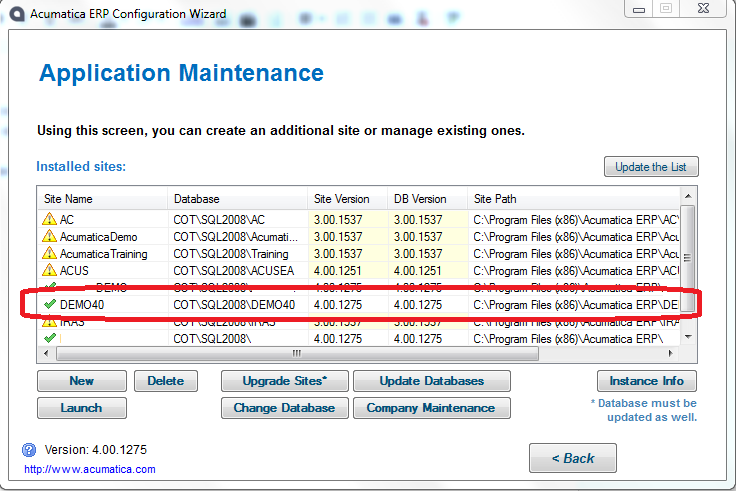 Would like to discuss customization used in Acumatica Cloud ERP, specifically when more than one company are in a single database. So what if I need to customize Co3 and Co2 independently? 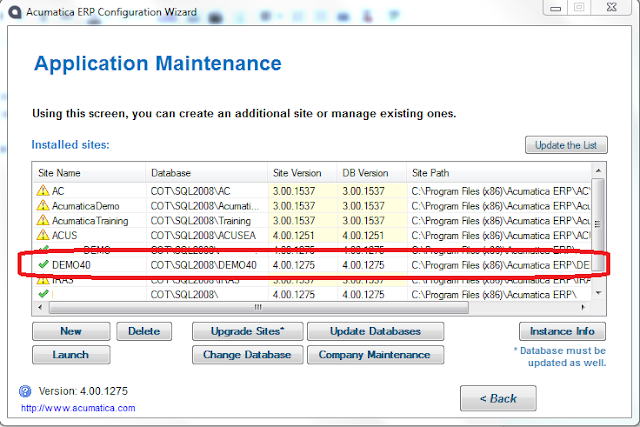 When Adding a new fields to a table, be prepared that all the companies from your Acumatica instance (sharing single DB) will see this field. We can always use Access Rights on the selected Companies, to restrict the access to the field, if we want the only specific company to see it. Another question - can we share or split functional customization? Again, looking into design, we share the same Web Site for all these companies. We also share the same Application Pool. So, naturally, whatever I publish will be seen by all. When Publishing customization, it will be seen to all Companies. Make sure all your companies are ready to use the same customization set.